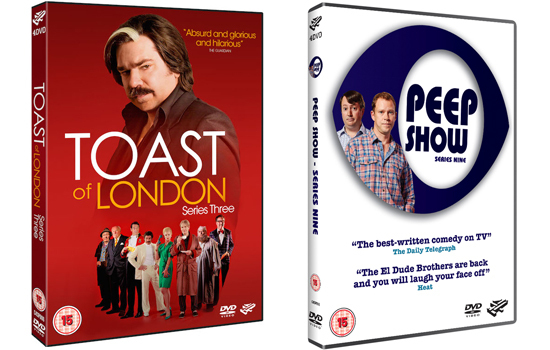 TOAST OF LONDON and PEEP SHOW DVD winner! Congratulations, James. I will inform the PR company offering these discs and they'll hopefully be with you very soon.